COSTS CONTINUE TO GO UP? We cannot solve our problems with the same level of thinking that created them. If we can really understand the problem, the answer will come out of it, because the answer is not separate from the problem. You can focus on things that are barriers or you can focus on scaling the wall or redefining the problem. A key ingredient in innovation is the ability to challenge authority and break rules. There are no rules here -- we're trying to accomplish something. Over the last 16 years Healthcare premiums have increased by 201% and employee contributions towards healthcare premiums is up 350%. And yet, most employers stick with the conventional approaches of insurance and cost containment that continue to yield poor results. 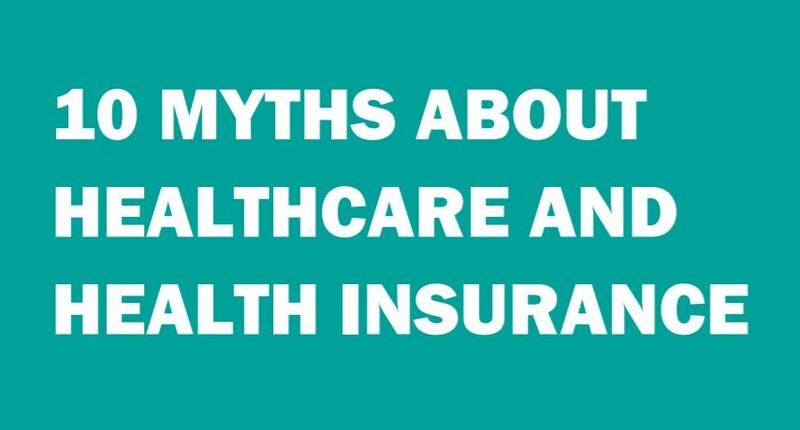 In this paper, we seek to challenge some common health care myths that might prevent employers from looking outside of the common options and strategies employed in the marketplace. YES, I WANT A COPY!